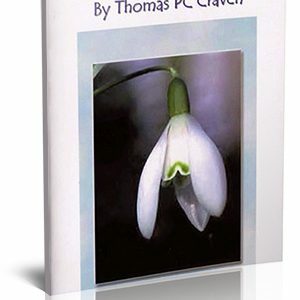 This new collection includes Tam’s most popular Celtic poems in a deluxe 128 page A4 hardback book. It’s full colour throughout, and makes the perfect gift for any Celtic fan. 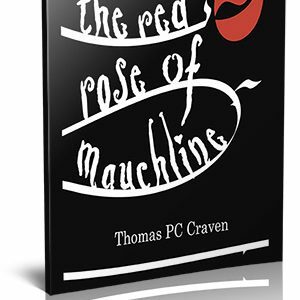 SPECIAL OFFER – BUY ONE COPY, GET THE SECOND HALF PRICE! 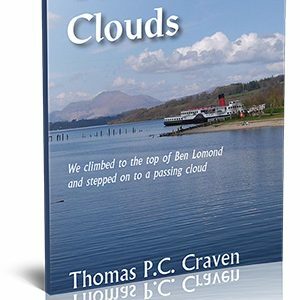 A Classic 100 verse poem dedicated to one of the greatest Celts of all time, Jimmy ‘Jinky’ Johnstone. 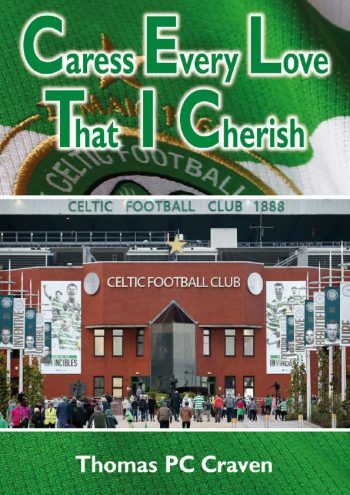 Featuring Jock Stein, Brother Walfrid and Pope John Paul. Celtic’s brilliant victory against Barcelona. 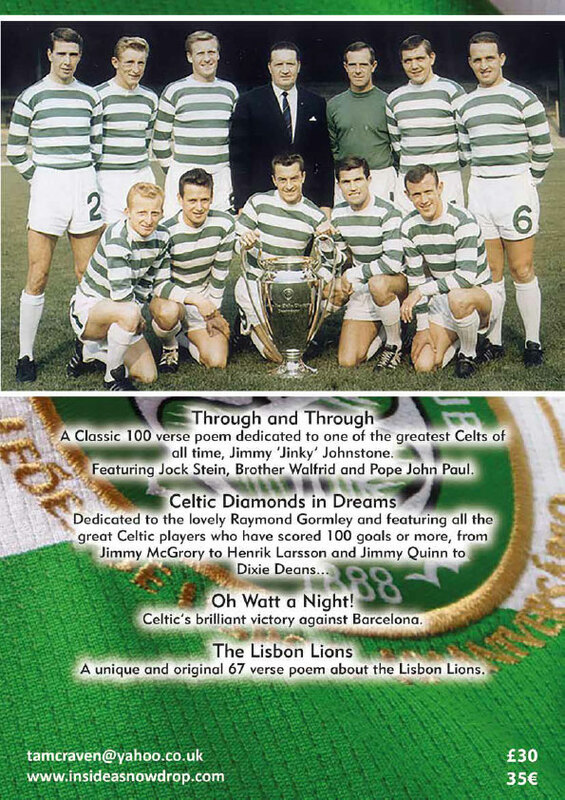 A unique and original 67 verse poem about the Lisbon Lions.